Department of Cooperative Auditing was founded in 1917. As for the historic building, it was originally part of Wang Thewet palace compound, the residence of Prince Krommaphra Chanthaburinaruenate. Later, Mom Chao Khachonchob Kittikhun sold the property to the Ministry of Agriculture and Cooperative in 1965. 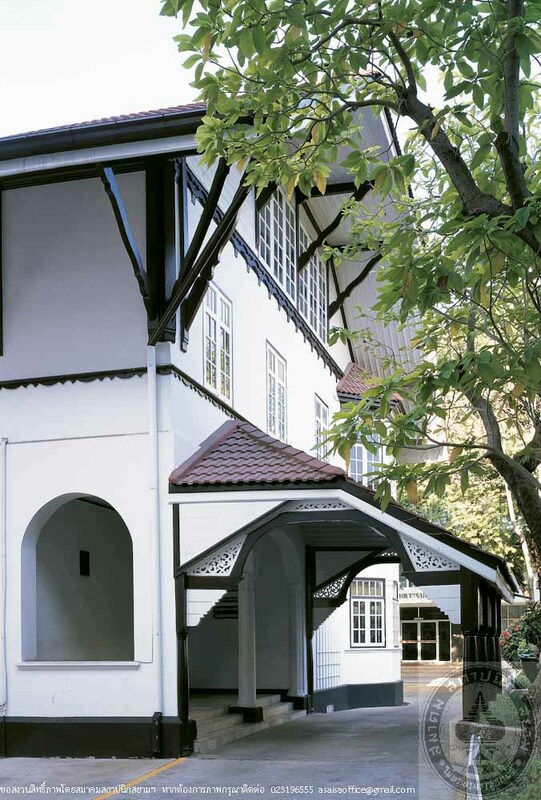 The property included the building that King Rama VI had it built for Prince Krommaphraya Thewawongwaropakan, an Art Nouveau architecture, 3-storey including the attic under a hipped gable roof. 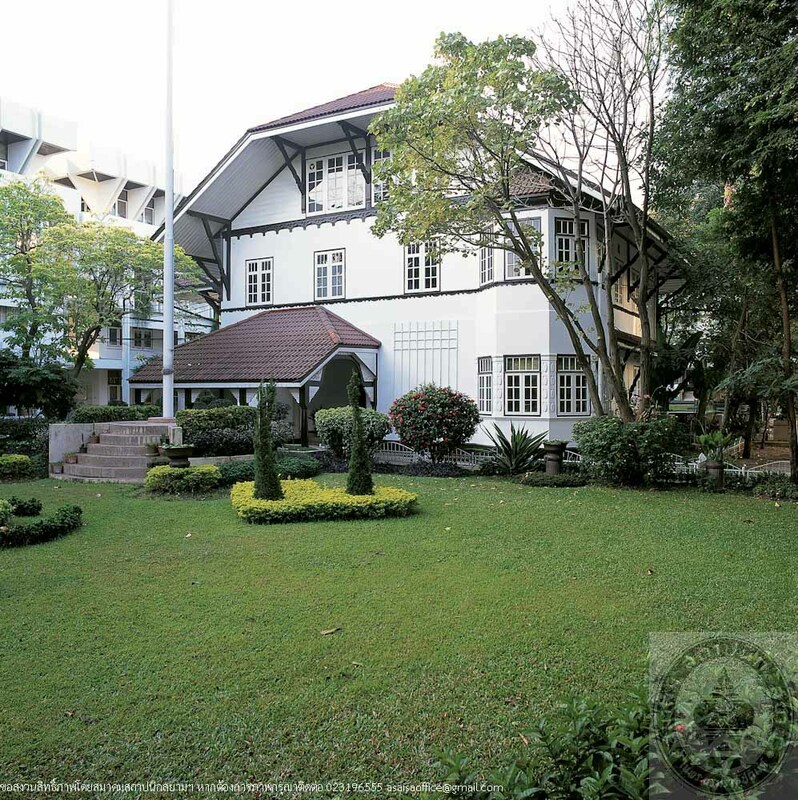 This building is especially important because it was a place that HM Queen Sirikit used to stay during her childhood. The building, at present, houses the Director General’s office, offices of Expert, a library, and Information Centre of the Department of Cooperative Auditing.